This is an episode all about the benefits of reading books and listening to audiobooks in English. 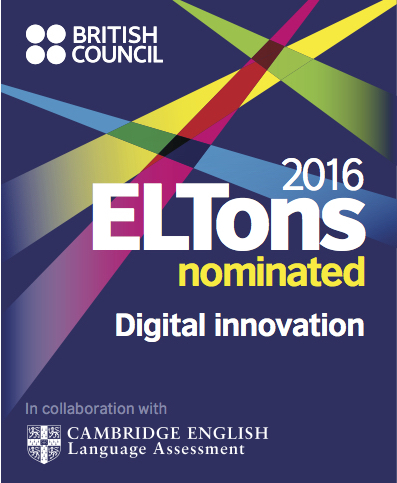 It contains lots of advice for using books for improving your English, and several lists of recommended books too. Also, claim your free audiobook from Audible.com – read below for details. [Download] [Audiobook Offer] This episode is sponsored by Audible.com – the website for downloadable audiobooks. 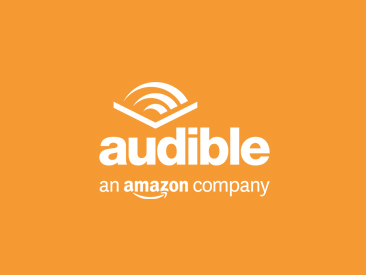 Audible.com has over 150,000 audiobooks for you to download, from almost any genre imaginable. If you like books, and you like listening in English, why not try an audiobook from Audible.com. 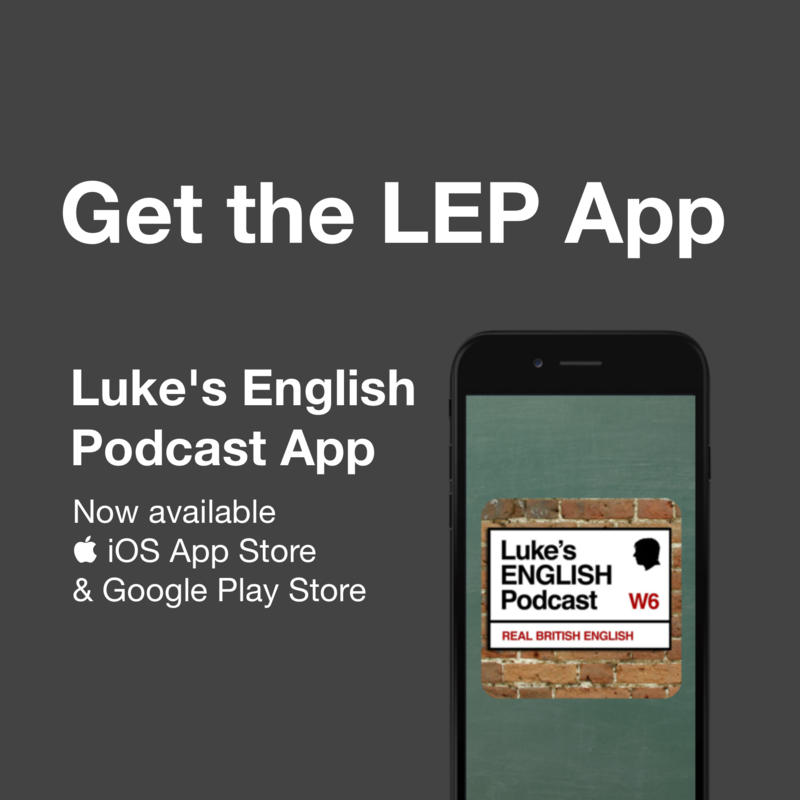 In fact you can use a special link on teacherluke.co.uk to claim a free audiobook from Audible.com today – that’s right Audible.com would like to give listeners to LEP one free audiobook each to download. Where’s the link for this Luke? On teacherluke.co.uk on the right side, scroll down a bit – there’s an image which says “Download a free audiobook today” – click that to go to Audibile.com for your free book. For more details just listen to the rest of this episode. But now, let’s get started! This episode is all about books and how reading books can really improve your English. I’m going to give you some recommendations for books you can read, and also tell you about some of my personal favourite books. Before we start properly, let me tell you about how to get your free audiobook. Amazon have set me up as an ‘affiliate’ which means they would like me to promote their audiobook downloads from Audible.com from time to time. 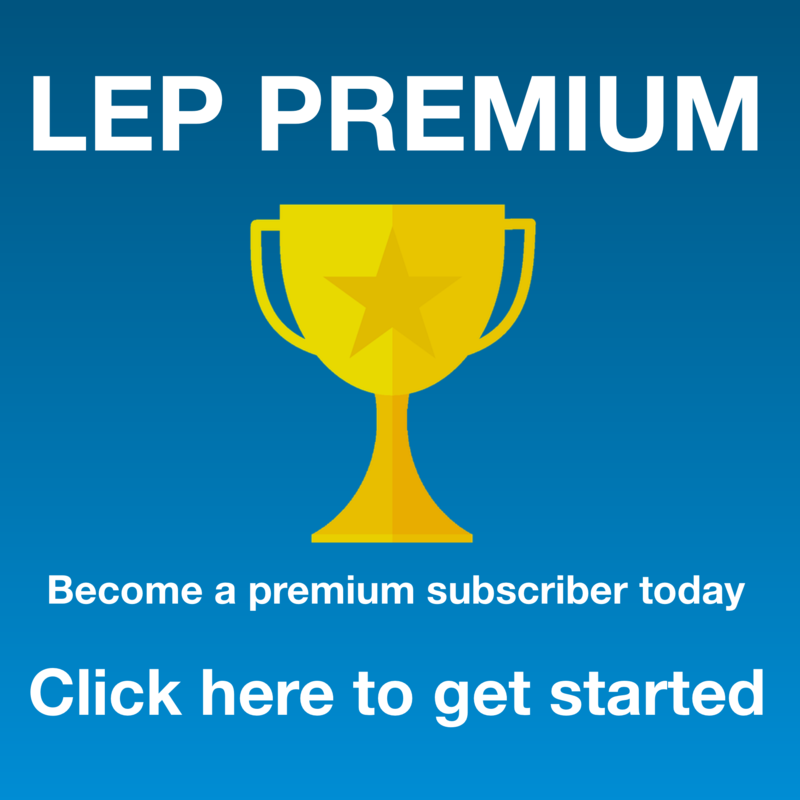 What they’re offering to listeners of LEP is the chance to download one audiobook free of charge from their massive online selection. – You get a free audiobook. That’s any book you like. It could be The Hobbit, it could be The Lord of the Rings, it could be a biography of John Lennon, it could be some Charles Dickens, it could be Stephen King, it could be Harry Potter, it could be Jane Austen, it could be David Crystal or even Stephen Fry. Just click the link and add your details – and you can have any book you want. – “What’s the catch?” – well, the catch is that when you get your book you also sign up for monthly membership with Audible.com – but the cool thing is that you can cancel your membership immediately after downloading your book, and you don’t have to pay anything at all. There is no legal obligation to continue membership, or pay for anything. So, if you don’t mind just clicking a few buttons, you can get your free book. All I ask is that you do it by clicking this link on my website so I can get a small reward from Audible.com. Here’s what you do, and this is going to take just a couple of minutes – go to teacherluke.co.uk and on the right side you’ll see a pic that says “download a free audiobook today” click that, then click “Get my free Audiobook”, enter your details (and don’t worry about entering card details here – it’s just like buying something from Amazon, it’s the same company as Amazon – it’s extremely secure, and they won’t get any money because you’re going to cancel your membership) complete your purchase of a 30 day free trial, browse Audible and choose your book, download it by clicking on ‘library’ then ‘my books’. You can download an mp3 to iTunes, or choose a number of different options for your audiobook, such as an audible app for android and apple phones and tablets. Then, to cancel your membership, follow these steps: At the top is says “Hi, Luke” (not Luke, but your name) – From that menu select account details, then on the left it says ‘cancel my membership’. At the bottom of the next page, choose a reason for cancelling and then click continue. On the next page click “Continue cancelling” and then do it again on the next page, then click “Finish cancelling” then eventually you will be cancelled and you can enjoy your audiobook free of charge, and you avoid paying for monthly membership in the future. It’s even easier if you have an Amazon account. I just did it, right now, and bought “Revolution in the Head” by Ian MacDonald – which is a brilliant book about every single Beatles song ever recorded and features amazing insights into all of their work. The audio version is recorded by actors such as David Morrissey, who starred recently in The Walking Dead as The Governor – he’s actually an excellent British actor from Liverpool. It’s in my iTunes now and I can listen to it whenever I want. And just in case you were thinking that this is rather a complex process for basically some audio that you can download free somewhere else – let me remind you that this is a whole book, read out by top actors, in English of course. A whole book – that’s a massive amount of work that you can just get for free, and Audible is the world’s number 1 provider of audiobooks, so they have a very complete library to choose from. This one about the Beatles I just downloaded is about 12 hours long. I just got 12 hours of listening, absolutely free. I strongly recommend that you do it. It’s good for you because you get a free book, it’s good for Audible because they get some publicity, and it’s good for me because I get a little kickback from Audible – only a small kickback of course, but a man’s got to make a living somehow! Little bits of income like that help me to keep doing this free service for you, and I’m edging in the right direction. You could send me a donation, but this is quite a good alternative to doing that, and you get a whole book out of it too. Right, you might now be thinking of which book you would like to get. Well, let me go through a list of some recommended books for learners of English, some of my favourite books too, and here’s an idea – perhaps you could buy the book itself, and then get the audiobook version too – that way you can read and listen at the same time! 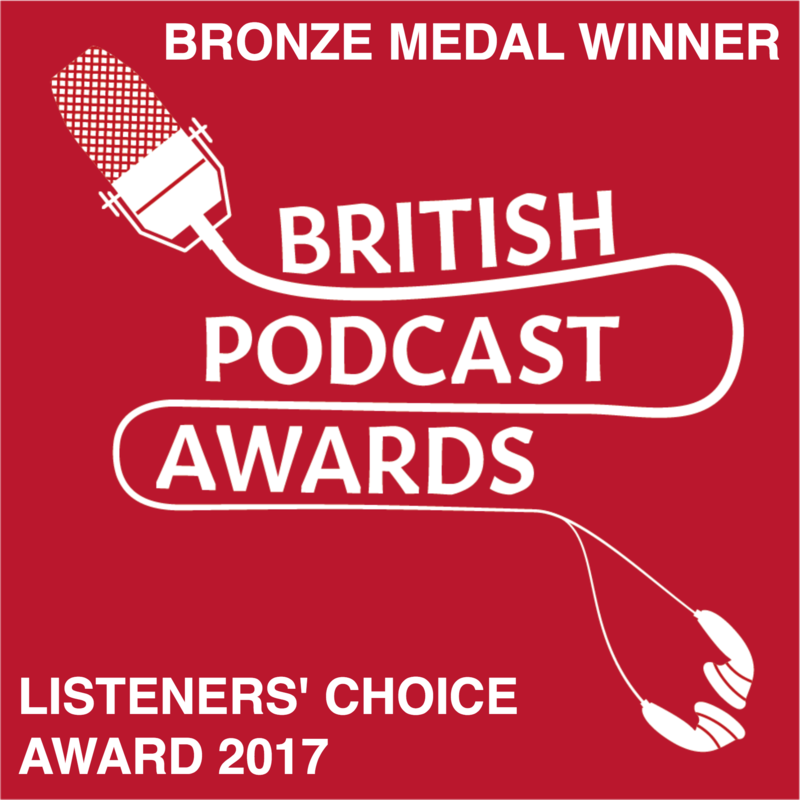 Also, I am sure that I have some voracious readers listening to this podcast and I am always very keen to get your input too. So please, if you have some good book recommendations then please mention them in the comments section. There’s a lot of academic research which shows that reading is really good for your English. It’s no real surprise that students who do extensive reading outside class, perform a lot better in tests. In a 1992 article in College ESL, “Let Them Read Books,” Martino and Block mention studies in which students who are in courses involving extensive reading perform better on reading tests than students who are in courses that deal mainly with skill-building strategies. So, that seems to mean that just doing lots and lots of reading is the best way to improve your English, rather than studying lots of different strategies about reading. It does reinforce what I’ve said about listening in the past. It’s the seven P’s: practice, practice, practice, practice, practice, practice, practice. I’ve often noted over the years that the students who are reading books outside class are almost always the ones who progress much faster and get better test results. It’s the same case with podcasts and things. When I question my classes about their reading and listening habits, it’s always the great students who reveal that they have a novel in their bag, or some podcasts in their phone. By reading books, you are fast-tracking English into your brain! Simply by reading and following a story, you are practising a number of key reading skills. Firstly, you’re having to deal with a number of unknown words, but you don’t let these individual words prevent you from losing the story or the general context of what’s happening. You have to just fill the blanks in what you understand, and usually that’s enough to keep you going with the story. What happens is that your mind creates unconscious strategies for dealing with new words. You start to guess the meaning of new words, especially if they are used again and again. It’s exactly the same as when we are children. I remember growing up that I would often come across new words, and I’d just have to carry on and work it out. The more I came across these words, the more the meaning would be defined – by a process of elimination really, until I’d have a good sense of the word. This still happens if I’m reading particularly old books with words that aren’t used any more. Another skill is that you improve your spelling, although pronunciation is not directly developed by reading alone. You should listen and read at the same time for that – a lot of books have audiobook versions. By reading a lot you’re exposing yourself to pages and pages of language, so that reinforces collocations, grammatical structures and other lexical patterns. Also, you learn to detect differences in general meaning, attitude of the writer and so on. These are all reading skills tested in Cambridge exams. If you read lots of well-written work you will, sooner or later, come across almost all the different communicative strategies which are used to perform all kinds of functions in English. Persuasion, tension, joy, description and so on – these will all be part of what you read. How can you really expect to be able to use a language, without actually knowing what that language is? You need to see and hear a lot of English in order to know exactly what you’re dealing with, and what you can equip yourself with. It’s also just a pleasing and motivating process. You know that feeling when you first start reading a book. Usually the first few pages are a bit tricky, and you feel like you’re not really into it, but there always comes a point with any book that you suddenly get gripped by it, and you can’t wait to continue reading. I love that moment, and I think you should look for that moment when reading a book in English. Imagine how motivating it could be to get that feeling with an English book. Some students believe it’s not possible to read books in English and enjoy them, and so they don’t. But wait a minute – it definitely is possible. Are you not reading books in English for some reason? Wise up – open a book. You can read it. In fact, if someone asked me: “How do I read a whole book in English?” my answer: “Just keep going. Just read it!” You might surprise yourself and understand a lot of it and really enjoy it too! I just love the whole atmosphere of a book. Just imagining that someone has spent so much time working on it, and it’s such an ancient form of art. It’s so personal, because only you are reading it, and it’s like a one to one with the writer, and yet you feel connected to the common mindset of everyone else who’s read it. Listening to an audiobook can also be great because essentially someone is doing the tricky part of reading the words and is reciting it for you. Often the readers are great actors themselves, so it’s a bit like being a privileged king who has his books read to you by the best storytellers in the land. In fact, before books were written down, stories would have been told by word of mouth. So, listening to stories is an even more ancient tradition than reading. The main thing is that you read a lot. That should be your main aim – just do a lot of reading. Also, you should pick something that you really enjoy. According to experts like Stephen Krashen, the more you enjoy what you’re reading, the more you learn from it. You do need to consider what kind of English you’ll be reading. Ideally, you want something which is in a neutral style/register, which contains some conversational English, normal every day English, up-to-date English and so on. So, you’ll need to make your decision based on what will keep you reading, and what will be enjoyable. In terms of length, choose a shorter book, just so you can get that satisfaction of finishing it and moving on to something else. Ploughing through a huge tome in English is likely to be a very long process, unless it’s a book you are particularly fascinated by. So, choose short, engaging books that you’ll enjoy reading and which are written in a plain form of normal English. The main thing though is: a book that you’ll enjoy and that you’ll finish. Choose page turners & best sellers – books that encourage you to read at speed, desperate to get to the next page to find out what happens. You need something that will catch your attention and have a story that is easy to follow. So I do recommend that you read some popular novels by authors like Stephen King, Agatha Christie or even the Da Vinci code series. I don’t particularly like the Da Vinci Code books, but they are very easy to read and you can fly through them pretty quickly. You need books with lots of action and a clear storyline. Again, page turners – mysteries, crime dramas and so on are good for this. I do consider Harry Potter to be a page turner. Pick a book you know in your first language. This can prevent you from losing the plot and you can just focus on the language being used. In fact, why not read your favourite book in English. If it’s your favourite you will probably want to keep reading it, and you’ll know what happens so you’ll just be able to focus on the English. Watch the film of the book, in English, then read the book. But watch out because they often change the books, like with the Hobbit series and other examples. Read graphic novels. There are plenty of great graphic novels with intelligent stories and ideas. It can be a new way of reading, and you certainly fly through them quickly. I’ve added a few graphic novels to my list. Watch out for the type of English being used. Some books set in the past will involve an outdated form of English, like Shakespeare, Jane Austen, Sir Arthur Conan Doyle or Tolkien – they tend to use an old-fashioned register. You might want to focus on something clear, modern and up to date. But then again it can be a lot of fun to explore different aspects of English. Generally, British writers in the 19th and 18th centuries wrote beautiful texts, and dialogue between people is particularly enjoyable. Some books use lots of fantasy language, like Harry Potter or The Lord of the Rings. Watch out for that. Non-fiction can be a great alternative to fiction, and there are many very practical and useful books on a range of subjects. You could also choose the self-help sections, history or other specialist subjects. IN fact there are so many books about improving your life, your memory, your spending, your career – and they are often the most irresistible books you can read. They’re written in an incredibly direct and engaging manner, often because they are holding your attention in order to sell you an idea. Biographies of people you respect can be very fascinating, especially auto-biographies, written by the people themselves. They are some of my favourite books. I love reading about musicians and the crazy lives they had. I did mention earlier that you can guess unknown words by reading, but you can also actively study with a dictionary while reading. IN fact, there’s nothing stopping you from writing notes in the margins of books so that you can see them again next time you read it. Reading and checking words in a dictionary has been a tried and tested way of developing your English for years. As the saying goes: “If it ain’t broke, don’t fix it.” In fact, you may be able to improve on this method by using technology such as the Amazon Kindle. I’ve talked about the Kindle before – about 4 years ago, when I ranted about how nobody really needs Kindles. I still agree basically with that point, but I do now see the value of Amazon Kindles for learners of English, and I’m not just saying that because I’m an Amazon Affiliate (I get no kickback from Kindle sales), but because it’s true. The Kindle has a built-in dictionary, so you can immediately look up new words when you find them. I think you’ll find that as soon as you get drawn into the story, you’ll stop picking up the dictionary all the time and you’ll start guessing or ignoring unknown words. Nick Hornby – I like High Fidelity (and there’s a film version) or indeed About A Boy. Bridget Jones’ Diary by Helen Fielding. It’s personal, it’s informal, it’s funny, there’s a film version, and girls tend to like it. I find almost anything by Frank Miller to be great – especially the Sin City series or Batman Year One or Batman: The Dark Knight Returns. They don’t have to be superhero comics. There are plenty of comics for other topics. For childish ones, I love Japanese manga, translated into English – The Dragonball and Dragonball Z series, or Dr Slump. You can read novels in English, and you should. 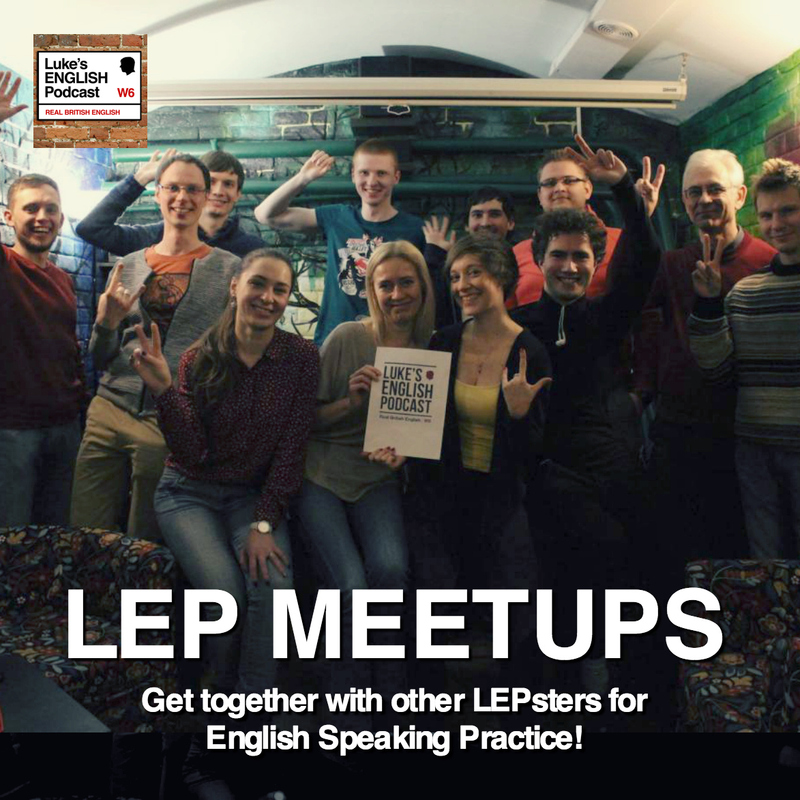 They provide tons of “comprehensible input” and if you believe in the studies of Stephen Krashen, this means you’ll be on the right track when it comes to acquiring some really great English. PLEASE ADD YOUR OWN BOOK RECOMMENDATIONS IN THE COMMENTS SECTION! 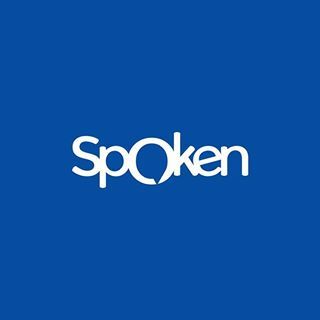 This entry was posted in Advice, Culture, Entertainment, Learning, Personal, Reading, Vocabulary and tagged advice, books, elf, esl, fce, IELTS, novels, reading, recommended, tefl, tesol on February 1, 2015 by Luke Thompson.